Madagascar is an island renowned for its lemurs. One hundred and one species can be found there, having evolved in isolation and radiated into virtually all of the island’s ecosystems, free from competition or predation. Sadly, every species of lemur is threatened with extinction, mainly due to habitat destruction and hunting. It is now thought that the loss of lemurs could have serious consequences for the rainforest in which they live. A new study from scientists at Rice University in Texas, published in the Ecological Society of America’s journal Ecology, showed the positive impacts lemurs have on rainforest tree populations. The scientists studied the symbiotic relationship between fruit-eating lemurs and the trees that feed them over three years in a rainforest in south-eastern Madagascar. They followed the seed-dispersal patterns of three species of lemur – the red-fronted brown lemur, the red-bellied lemur and the southern black-and-white ruffed lemur. 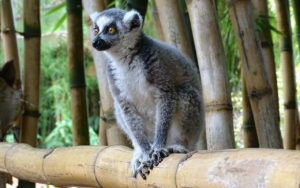 Twenty-four groups of lemurs were tracked and observed, and experiments were conducted on seed sprouting and survival. Their results demonstrated that seeds of a common canopy tree have a 300% higher chance of sprouting and becoming a sapling when dispersed by a lemur, as opposed to simply falling to the ground. One lemur in particular, the red-fronted brown lemur, was found to be especially good at dropping seeds in spots that are most advantageous for sprouting and survival. The other species were not so selective, but still benefitted the trees by moving their seeds away from the parent tree. The lemurs act as forest gardeners, ensuring tree survival and boosting their numbers. A large proportion of trees in Madagascar’s rainforest have fruits that are eaten by lemurs and for some species, lemurs are the primary or only animal that can distribute their seeds – lemurs are the largest fruit-eaters in the ecosystem, so can swallow seeds that may be too large for other fruit-eating species, such as bats or birds. 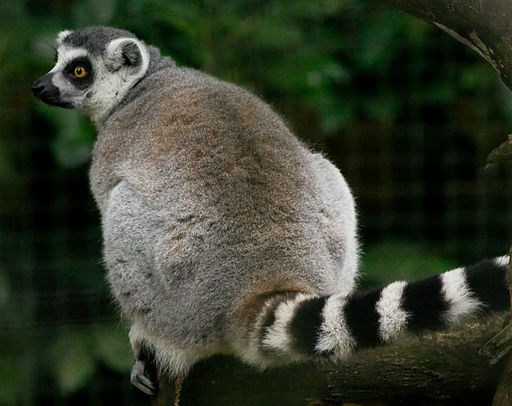 Lemurs are some of the world’s most endangered animals. But they play a vital role in their ecosystems, and a new study has shown that saving them may be the key to saving Madagascar’s largest trees. Previously only illustrations from the 1920’s existed. 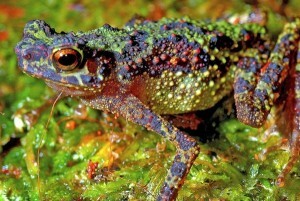 In fact this is the first time the species have been seen in fifty years. 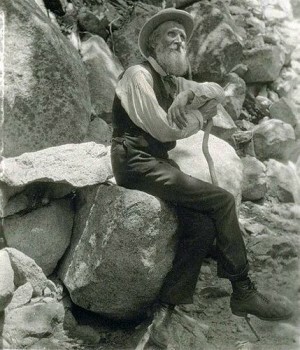 The John Muir Trust, a charity set up to protect wild places, takes its name from the pioneering conservationist John Muir, a Scottish born American who believed in preserving wilderness. 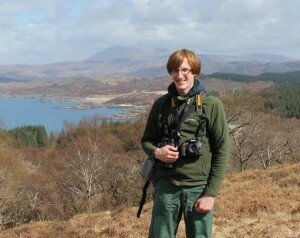 Conservation is a notoriously difficult sector to get into, but it is worth it. The best advice I would give is don’t give up.